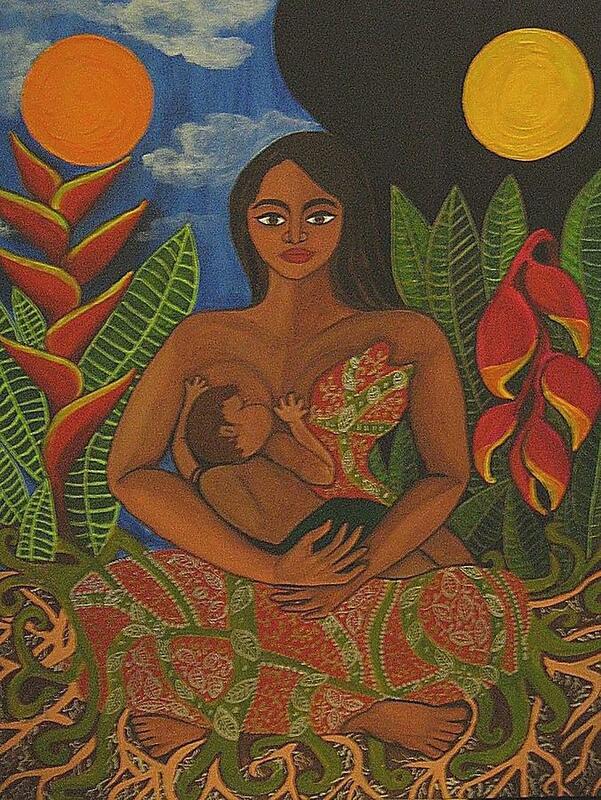 I wish for the inherent beauty and power of mothers and the mother energy to be fully valued and honored. I dream of a day when women will have full knowledge and rights of their reproductive health and processes. I dream of a day where women’s bath houses crop up as communal spaces for women to drop-in at any time for nourishment, companionship, rest, and cleansing. I dream of a culture that creates space for women’s cycles that are so connected to the natural, spiral cycles of this planet. I dream of women choosing to deepen their connection with their own bodies. I dream of women taking young women through rites of passage that teaches them to honor their bodies, their intuition, and inner wisdom. I dream of women embracing all of her unique stages of life. I dream of women seeing lines and gray hairs as beautiful details of a life fully lived. I dream of healthy women prepared for healthy births with nutrient-dense foods packed with Vit A, D, and K2. I dream of healthy babies being born, breast-fed, and nurtured by women that don’t have to rush back to work to survive financially. I dream of nourishment and rest being valued as much as action and planning. I dream of women passing down herbal recipes, secrets of self-knowledge, and ways to strengthen & protect their hearts so that they can shine. I dream of dreams being woven into braids at bedtime to soothe the soul. I dream of men embracing the Mother Energy in their own hearts. I dream of men learning to nourish themselves and others, because they can. which means a world built for balance. Much appreciation to my mother for always connecting me with my roots and teaching me about my ancestors…telling me stories…going on ancestry adventure hunts to find ruined house foundations, broken shards of pottery, sifting through old photos, chatting with great aunts and winding through dirt roads looking for gravestones. “May your body be blessed. May you realize that your body is a faithful and beautiful friend of your soul. May you recognize that your senses are sacred thresholds. mindful feeling, mindful listening, and mindful touching. May your senses always enable you to celebrate the universe and the mystery and possibilities in your presence here. nicely felt and exprressed, Lindsay. I have just awaken from a significant dream. The Earth was being torn apart, by strong forces. The impression i had was that the Earth, and even our solar system would eventually be destroyed completely. I was with a group of people who felt like friends or family. One young woman was the focal point of my dream. I told her about a power she had within her, to keep our group safe from the first wave of destruction. That power was called “Mother Energy”. As she used it, she became better at focusing and stronger with wielding Mother Energy. After surviving the first upheaval, I encouraged her that as she increased in her abilities, she could literally, eventually, bring us back and put everything together again. The passages here seem to capture the possibilities of that energy.